The Burgess Specialty Business Development Partners are your first point of contact. We have years of experience in the machining and sheet metal fabricating industry. We can help you maintain that competitive edge. We assist you in getting your products to market quickly and economically, by formulating timely competitive quotes, and aiding with design and packaging needs. 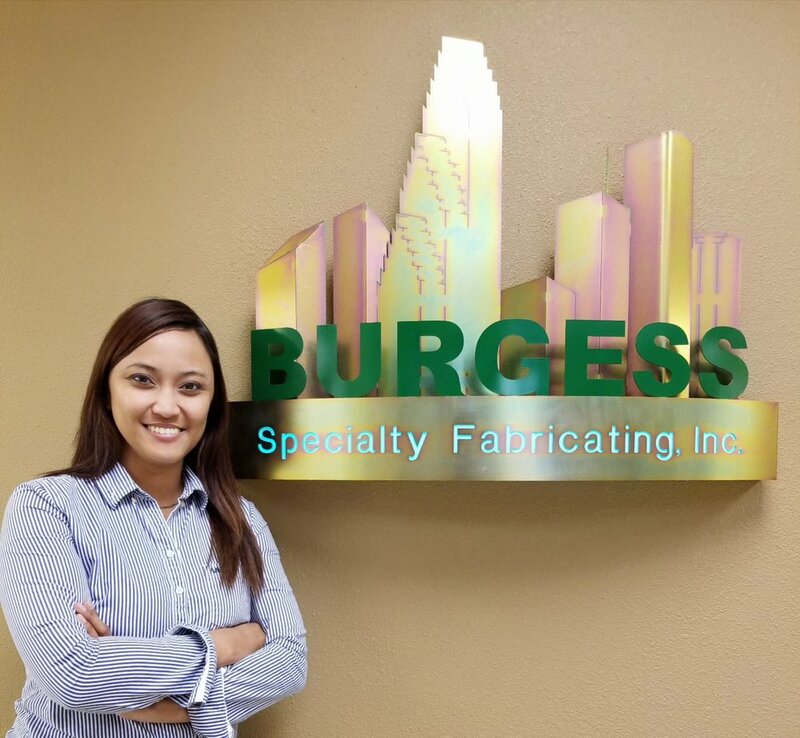 Our Business Development personnel have acquired “hands on” shop experience and excel in the base knowledge of the fabricating and machining industry. We are eager to get your project started. Their knowledge and expertise will steer your project in the direction it needs to go to deliver quality results. Learn more about the design process.